Let’s take the bore out of floorplans. 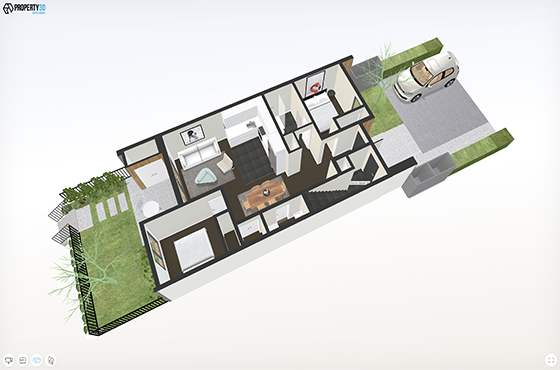 We can turn your floorplans into engaging 3D virtual tours. Right from the design stage, we can change the way your customers experience properties. Simply send us your floor plans and we’ll bring them to life in three working days. Your audience will be able to see the plan in 2D, 3D and as a Virtual Tour across all devices.